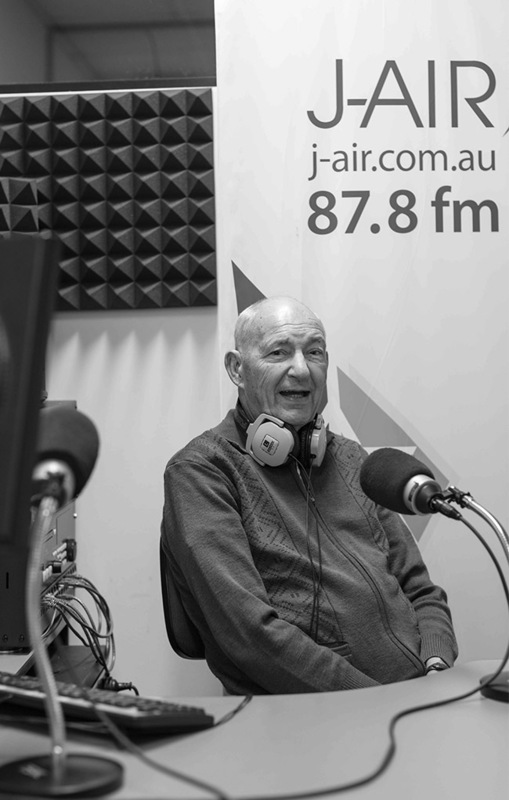 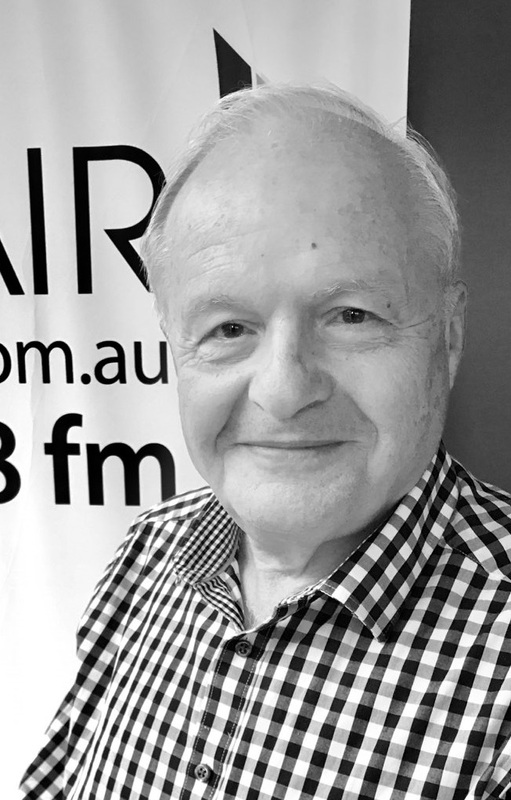 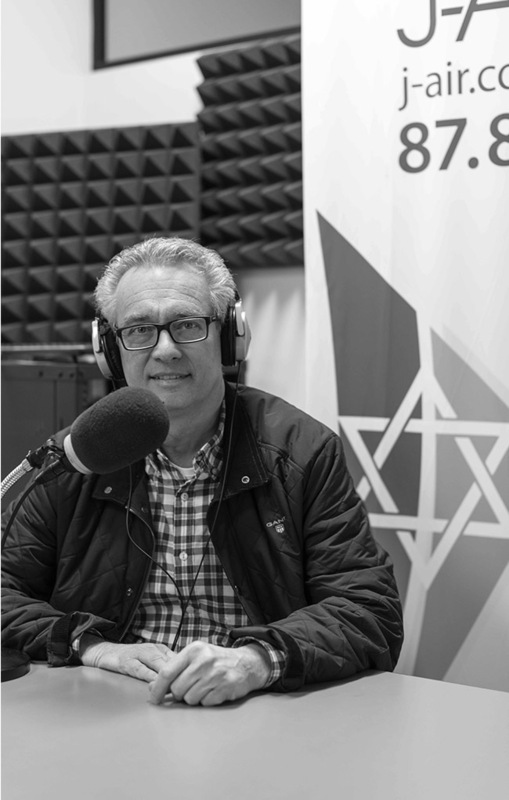 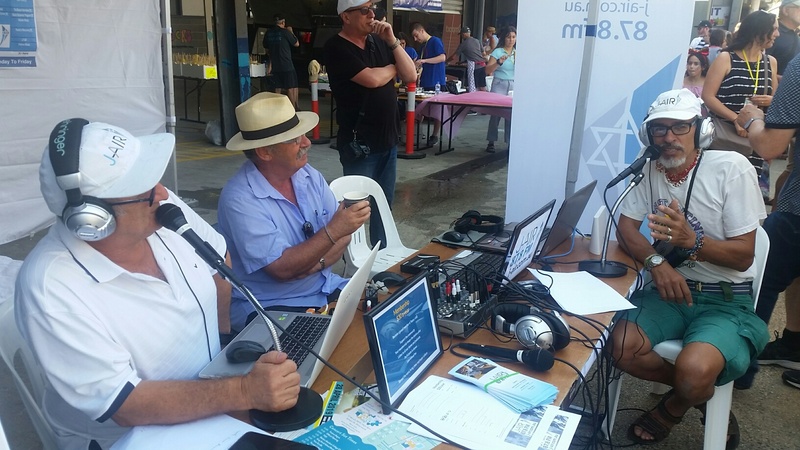 Since 2014, a group of volunteers have brought to the airwaves, the voice of Melbourne’s Jewish community in all its diversity. 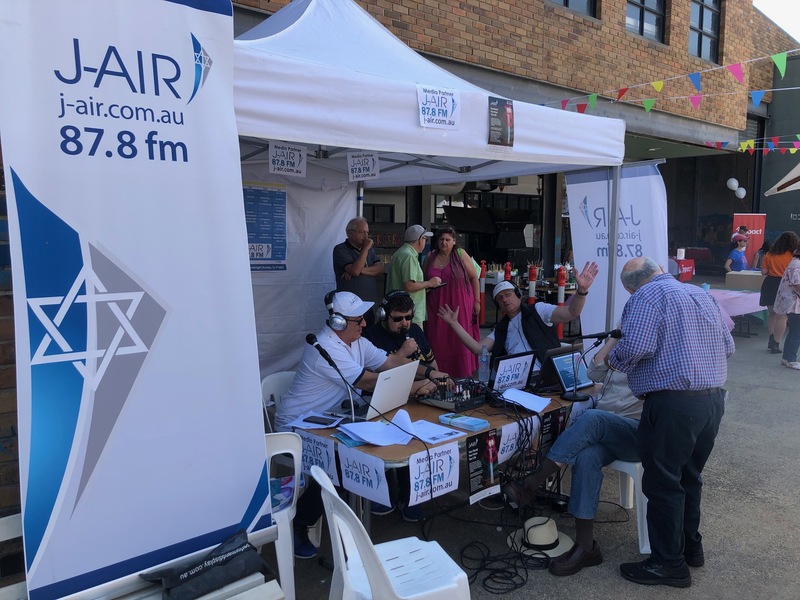 This has resulted in Jewish people of Melbourne now having a voice in four languages on their radio station as well as live streaming on the internet. 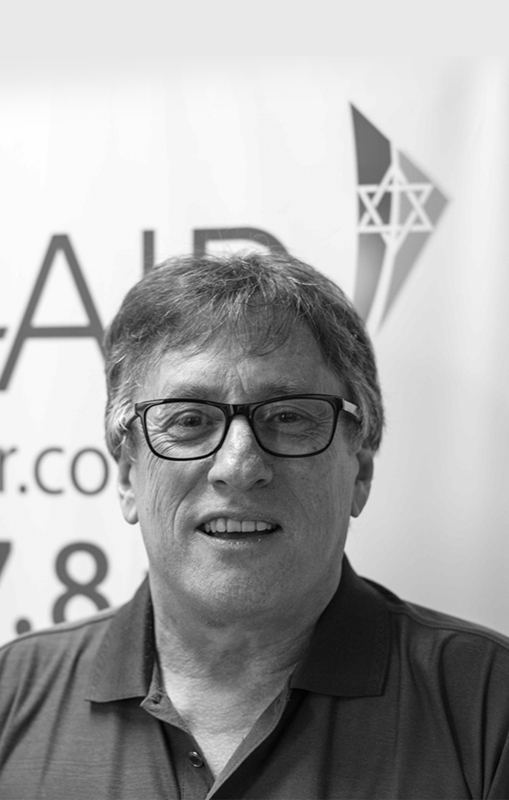 J-AIR is a niche broadcasting service bringing Jewish culture, news, analysis, music, comedy, personalities and performers together. 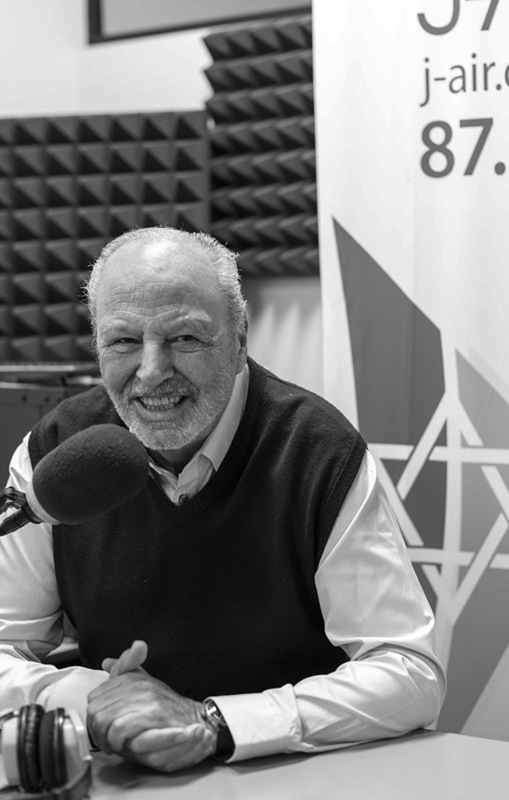 Join us in continuing to build this valuable Jewish community asset. 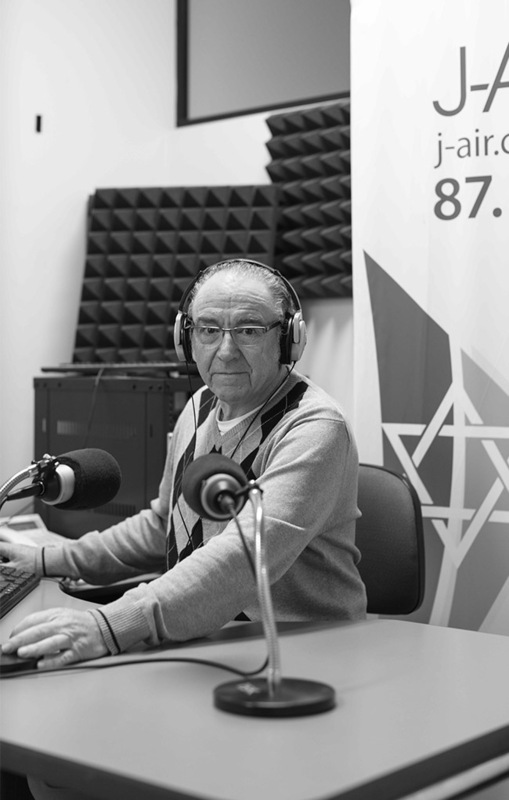 Current Transmission Status: Internet stream: 100% operational. 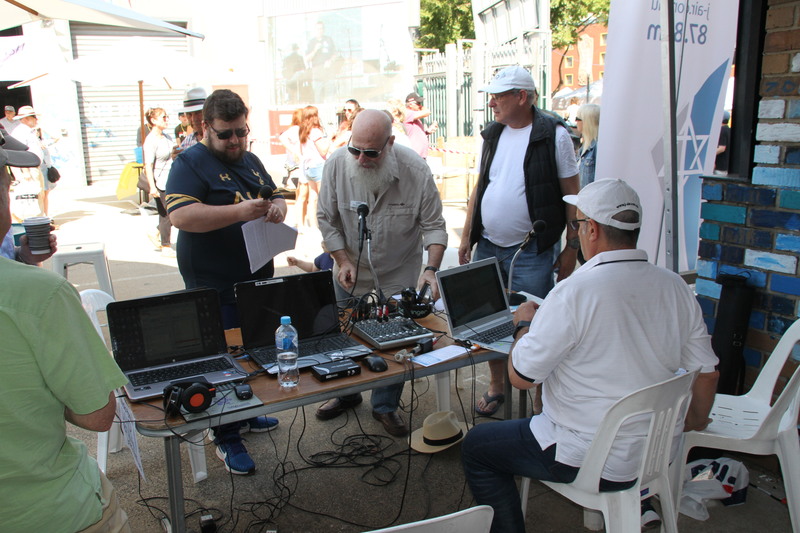 FM: 100% operational.